Happy Cyber Monday! In honor of this holiday weekend, we're having a huge, site wide sale on HipstersforSisters.com. 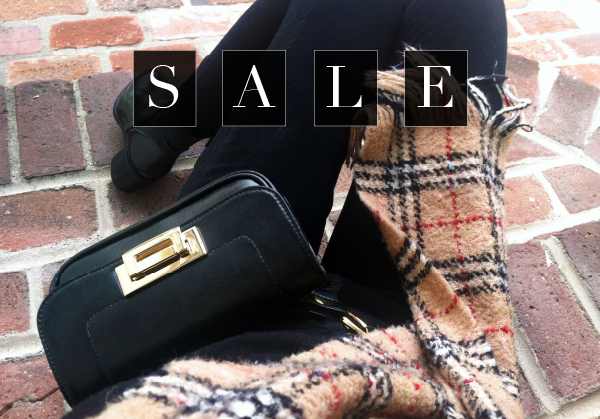 SAVE $25 off Flats + $50 off Classic Collection belt bags + FREE SHIPPING (U.S.)! Shop till you drop! www.hipstersforsisters.com. Sale ends Tonight, Dec. 2nd at 11:59 pm PST.